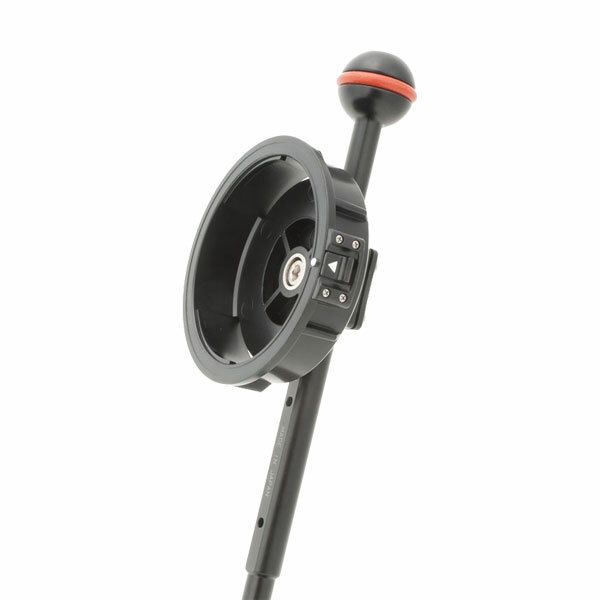 A lens holder attached on a Float Arm / Mega Float Arm or on the M5 Joint installed on a Stick Arm / Multi Ball Arm (*1) to carry 28LD series attachment lens to help comfortable multiple lens handling underwater. The lens holder is screwed on an arm or M5 Joint through center screw hole. In combination with AD-LD Mount Converter for UCL-165AD / M67-LD Mount Converter for UCL-330/165M67, other series attachment lens can be attached as well in addition to 28LD Mount series lens. 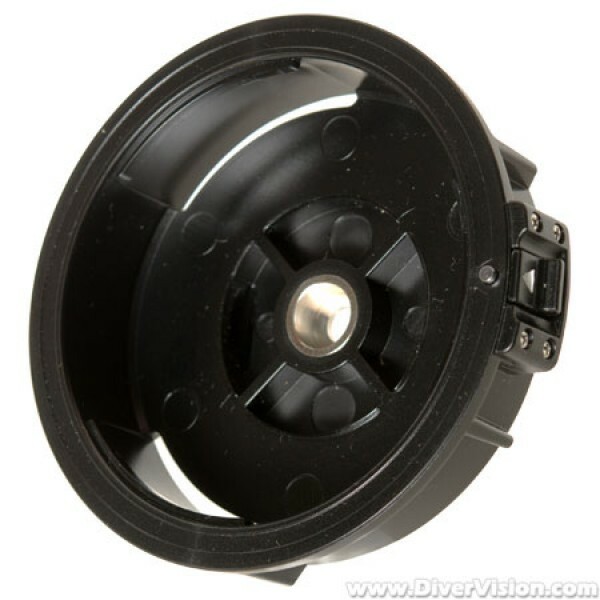 Lens holder for INON LD / 28LD Bayonet mount attachment lenses. Quickly switch between wide-angle lenses for more shooting flexibility. Compatible with INON LD / 28LD wet lenses.